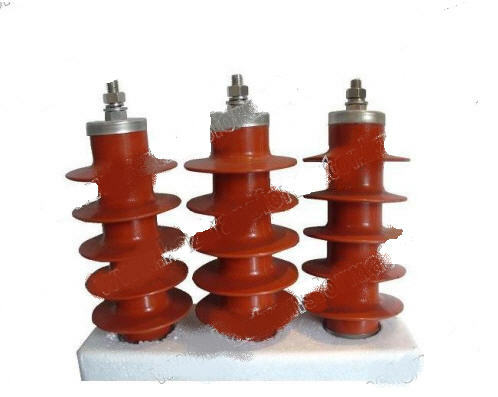 Rated sportsmen the RVO valve series are intended from protection of atmospheric retension of isolation of electric equipment of alternating current with a frequency of 50 and 60 Hz. 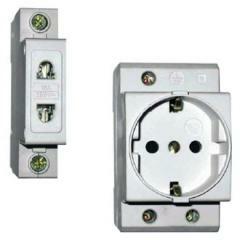 Are made for networks with any system of grounding of a neutral. Rated sportsmen valve the RVO-6U1, RVO-10U1 types correspond to ST of the joint-stock company 00010033-006-2007 and group IV in accordance with GOST 16357.
from - 50 °C to + 55 °C - for execution of T1. The rated sportsman consists of the spark intervals and nonlinear resistors concluded in hermetically closed porcelain tire which protects internal elements of a rated sportsman from influence of the external environment and provides stability of characteristics. The working resistor of a rated sportsman is manufactured of the special mass of "Vilit" and possesses the nonlinear volt-ampere characteristic. Unbelievable price on Electric equipment, Rated sportsmen RVO valve series in Almaty (Kazakhstan) company "Kaztransformator" TOO.